Welcome to APAF's second 2016 newsletter. In this issue we discuss research on novel bioactives in spider venoms with Professor Glenn King and his colleagues from The University of Queensland's Centre of Pain Research within the Institute for Molecular Bioscience. 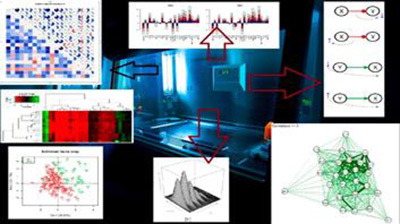 We also highlight the use of Multiplex Bead-based assays to quantitate proteins in biological fluids associated with cancer, metabolism, inflammation and signaling. 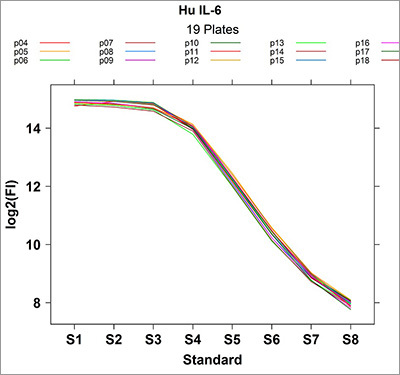 A range of multiplexed assays are available for human, mouse, rat and dog. The role of bioinformatics in biological research cannot be understated and APAF’s bioinformatics team is highly skilled to provide statistical and computational support to value-add to your project. Please review our Bioinformatics page for more information. APAF would like to take this opportunity to thank all our users for your support in 2016 and we look forward to being of further assistance in 2017. More effective analgesics with fewer side-effects are required to treat chronic pain. In conjunction with Professor Glenn King and colleagues at the University of Queensland’s Institute for Molecular Bioscience, APAF has been a longer-term partner in determining venom peptide primary structures through Edman sequencing. 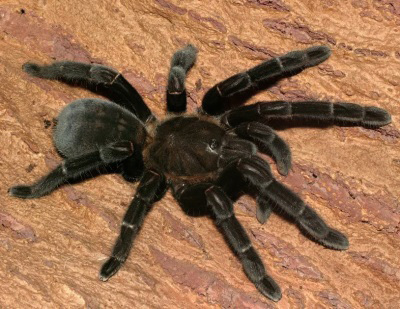 Recently, the team reported the discovery of Tp1a, a novel NaV1.7 inhibitor from the venom of a Peruvian tarantula. Read more. APAF has recently evolved its website, making it mobile friendly for phones and tablets. Our website can be accessed from our longstanding URL at www.proteome.org.au or www.apaf.com.au. We welcome feedback on ease of use to improve the experience. While you will continue to find the important information associated with proteomic techniques, we have also organised the features into research discipline areas including Biomedical, Agricultural and Analytical, representing groupings of our client base. Our Bioinformatics section has also been expanded to better showcase our support in this area.